There are books that entertain, books that inform, books that enthrall, books that speak to the brain, the mind, the intellect and the emotions. And then there are books that seem to speak directly to the soul, life-changing books that make you question your core beliefs, staying with you long after you have finished reading. Here your will get some of the best of life changing books which is pleasure to read, treasure to ponder and willÂ ultimately change something deep inside of you. 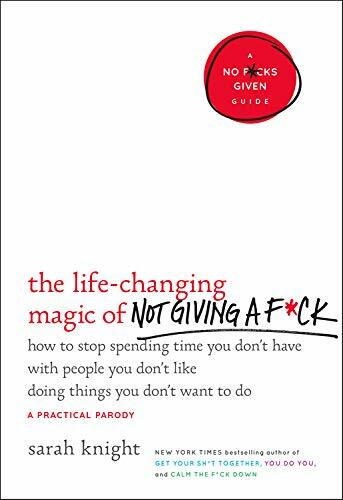 This book belongs in the self-help, motivation, comedy and inspiration. It will guide you in how to deal with divorce, loss, failure, health, work place woes, and will give you the power back in tackling life and teach you how to deal with your problems by taking responsibility. What you have control over and what you don't. Allow you to accept a situation even if you are miserable. Encourages you to change what you are unhappy about or agree to accept it. Provoking questions and helpful answers. Plain language and real world advice. 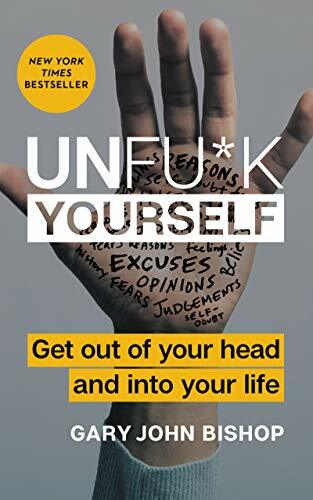 This book aims to rid your mind of annoying coworkers, family issues and body pressure. In the process you'll lighten your spirit and clear your calendar, freeing up time and energy for yourself. Lots of motivation to get your life clear of unwanted obligations. Putting things into perspective from an outsiders point of view. Improving your life and cutting away the dead weight dragging your emotions down. Practical advice on how to incorporate these strategies into your life. This is a wonderful, very readable book that describes a peaceful and simple way of handling all the difficulties in our lives. You will breathe a sigh of relief as you read it. 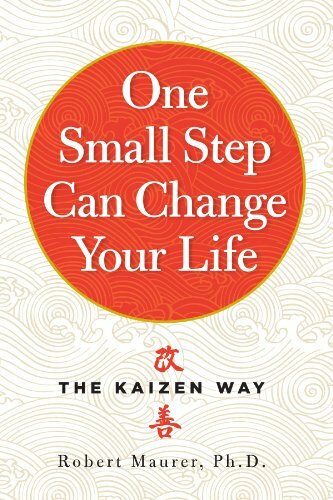 The ideas of Kaizen, a philosophy that small steps lead to large changes. Great insights on the power of small steps and how they can help you make big changes. Great for encouragement and life skills. Give a thought that Change is Easier. Comprehensive, overwhelming at times, clear writing, crisp argumentation. This is a book that everyone should have as a reference to any question about the evidence for the faith of Christians. 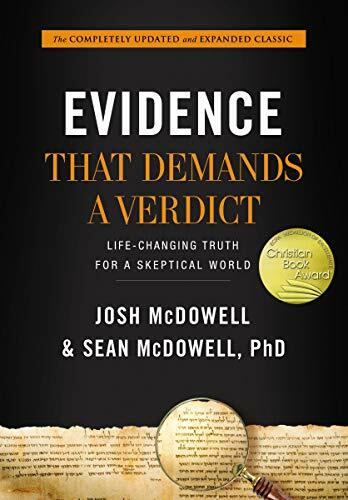 The book took so much time to detail the contrary view of the evidence and then provide argumentation and evidence to overcome the skeptical views. Designed to be a go-to reference for even the toughest questions. Thoughtful responses to the Bible’s most difficult and extraordinary passages. Expansive defense of Christianity’s core truths, including the resurrection of Jesus Christ. This book is a way of making my life better from the depression that was taking over. It is a book that should be on every nightstand of every person with a purpose in life. 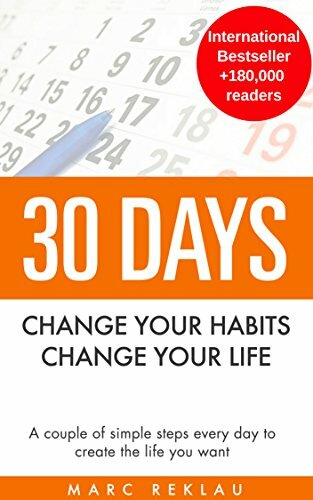 Best self-help book which is making a difference. Stop being a victim of the circumstances and start creating your circumstances. Stop waiting for the miracle to happen and become one. Stop suffering and start creating the life you want. Improve your relationships with your spouse, your colleagues, your boss. Become happier and more successful. A treasure chest for book lovers everywhere. This book is not just a source of information; it's a wellspring of wisdom, intelligence, empathy and generosity. Such a fun journey into the world of bibliophiles. A wonderful reference book about books. 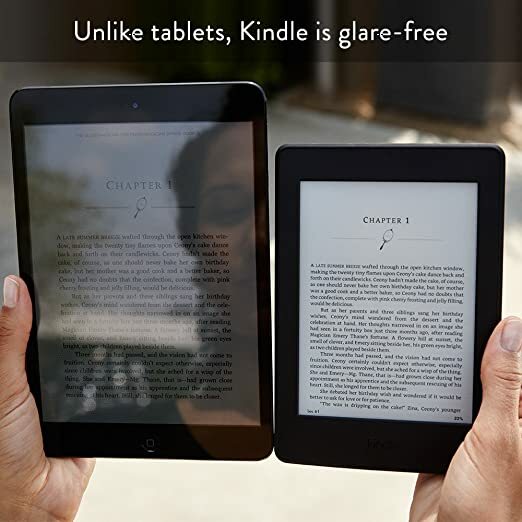 Well organized with lots of useful information besides just a listing of the books. A comprehensive list of the greatest classics to modern day reads all complied in one book. 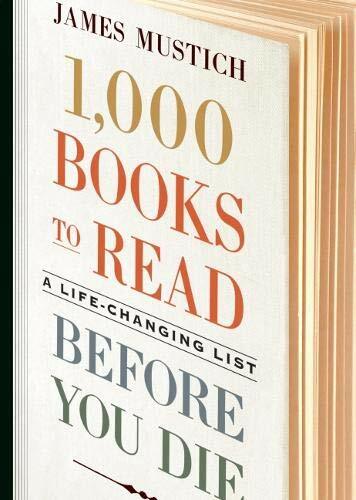 Great intro to all the books you need to read. 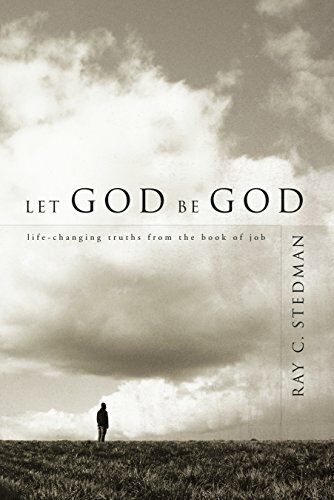 The book is the foundation for all theology and Ray Stedman correctly and vividly portrays this ancient classic book of the Bible. He comprehensively catches every drop of wisdom that Job has to offer and presents it to us moderns in the language and examples that we are familiar with for our ease of understanding. Wonderful book and really makes clear what you read all through Job. Change your perspective of God in the best way. This book takes you indepth with the conversations of Job and his friends. 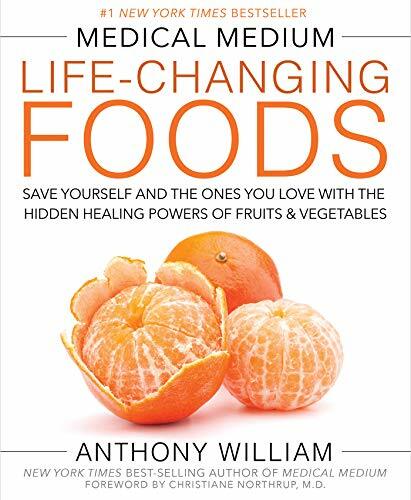 Anthony William is the gifted Medical Medium who has very real and not-so-radical solutions to the mysterious conditions that affect us all in our modern world. Anthony’s gift has made him a conduit for information that is light-years ahead of where science is today. Foods to repair your DNA, boost your immune system, improve your mental clarity, alkalize every body system, shield you from others’ negative emotions, and so much more. Techniques to make fruits, vegetables, herbs and spices, and wild foods the most healing they can be for your individual needs. 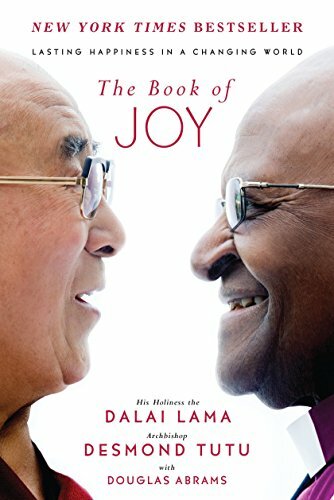 The world needs joy and compassion more than ever before – and who better than Archbishop Tutu and the Dalai Lama to show us how it is done. This beautiful book takes us on the journey of their friendship and gives us the gift of their wisdom. A bright spot of hope and love in this world. An intimate glimpse into the minds of two of the world's spiritual guides, and their foundation for an attainable and practical approach to experiencing a more enriching and sustainable life of abundant joy. A rare opportunity to experience their astonishing and unprecendented week together, from the first embrace to the final good-bye. Amazing insights into how to experience joy and compassion. How to cope with suffering and become joyful.